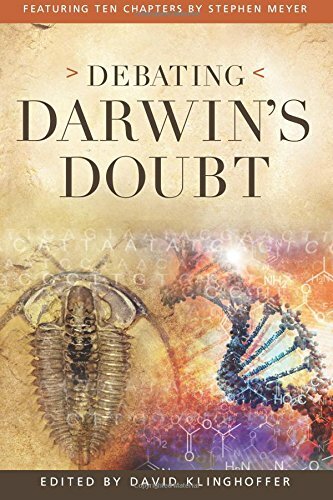 “Debating Darwin’s Doubt” – A Response to the Doubters? | J.W. Wartick -"Always Have a Reason"
« Really Recomended Posts 7/24/15- Pantheism, Parenting, Headship, and more! Are you getting a review copy?